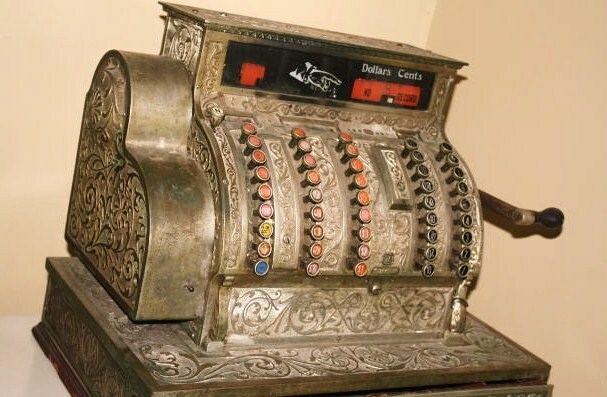 Aggregators handle distribution, sales, accepting payments, and are managing your account with the online retailers. Avoid those distributors, who take a 10 or even 15% commission (on top of the retailers margin) for every book sold. Not everyone has a Kindle, many folks are die-hard Apple iBook fans or using a Nook, or order from Kobo. Why forego these sales? Don’t forget to sign up there, to get the blog posts directly. Amazon gives authors detailed information on Author Central how you can follow your print book sales – or if you can receive any information at all about the sales of your paperback or hardcover book. Not easy to follow up your actual print book sales numbers. Should you be a lucky bestseller author, you can follow your numbers hourly: The Amazon Bestsellers Rank History graph is updated every hour in Author Central and on your books’ detail pages on Amazon.com. Each Friday, 12:00am Pacific Time/ 3am Eastern Time, new sales numbers for print books by Nielsen BookScan data appear. 2. Will You Receive Sales Numbers? Amazon’s sales tab lets you see how your print books were selling in the U.S. A. during the last 4 weeks. Your PRINT book sales figures are provided by Nielsen BookScan and include ca. 3/4 of the retail print book sales in the U.S., including – most – of Amazon print sales. Author Central obtains sales data from Nielsen BookScan. To be reported, a book’s seller must participate in Nielsen BookScan and the book must appear in BookScan’s bibliography. This bibliography is generated from a number of third party sources including the Ingram Book Company. CreateSpace books may be eligible for the Bookstores & Online Retailers outlet of the “Expanded Distribution Channel”, which includes enrolment with the Ingram Book Company. Contact CreateSpace to learn more about the “Expanded Distribution Channel”. Nielsen “estimates” they report “approximately” 75% of print book sales in the US retail market, depending on which retailers participate in Nielsen (pretty costly!). Additionally, different reporting time periods result in different reports data between Author Central and your publisher or distributor. The Sales Info tab in Author Central helps you identify sales TRENDS. The information shown on this tab is provided by Nielsen BookScan, and is not meant to replace reports you receive from your publisher. If you have more than one book in your bibliography, the Sales Info tab defaults to an All Books view, which displays the total number of copies of your entire bibliography sold. To see copies sold for an individual book, click the orange triangle next to the All Books heading and select an individual book. BookScan “Highlights” tell you how many copies sold in the most recent week. Sales by Geography and Sales by Week tell you how many copies sold in the time period selected. Amazon: “Our Bestsellers Rank History page shows the bestseller rank summary of all your books. Selecting an individual book shows a chart of your book’s Amazon Bestsellers Rank over time. Sales ranks are updated every hour of every day around-the-clock. Bestsellers Rank does not include sales from any of our International websites”. Only the US Bestsellers are displayed. Bestsellers Rank shows how well books in the catalog are selling – relative to other books in the catalog. Currently, Author Central provides Nielsen BookScan sales data about their U.S. sales only, to you, the Author Central member . Members of the Kindle Direct Publishing program have access to reporting data, which is updated weekly. You can view your sales reports there. Is Your Book Successful Selling? There are more ways to measure if you are right on track to Bestsellerdom – worldwide – using Aaron Shepard’s Sales Rank Express. Here are even more numbers about book sales and author earnings in general – also not about your own book: The 7K Report. The other question is “How much money do I earn with my book”? Read this humorous article by Patrick Wensink on Salon.com. Getting your self-published book into stores is one of the toughest nuts to crack when it comes to author- publishing, compared to how easy it is to get your print book into Amazon, Barnes&Noble or Apple. And then there are discounts, returns and commissions… not to speak of waiting times till your invoice is paid. Book distributors & wholesalers will take care of all this – for a price. For small amounts of print books, say less than 2,000 books, an author is better off to have it “printed on demand”, done by CreateSpace or by LightningSource, who are also the distributors. The printing might be higher priced, but you can decide on discounts and there will not be any returns from book stores for unsold books, which can be costly. POD produces only after receiving orders. Let’s assume your book sells like hot cakes and you would like to have it distributed to book stores. So, how to find a book distributor? And should you go with a big, national or a smaller distributor? An advantage to small distributors (often specialized in certain genres) is that they often know their bookstores better than larger distributors. The orders tend to be smaller but more realistic. Returns with larger distributors to bookstore chains can be very high: 30% returns is expected, but it can be as high as 70%. Another option is to make an arrangement with a medium-size publisher who already has a distribution deal and a sales team. For a percentage of the sale, they could include your book in their catalog, which goes out with the sales reps to book stores across the country, and their sales team will present your book. Some publishers may want all the attention for their own titles, but some may like the idea: there’s no printing cost for them, for instance. Their catalogs are produced 5-6 months in advance. Most booksellers will generally not stock Print-on-Demand books because they can’t return the book if it doesn’t sell and the percentage they get is lower. Printing one book at a time is more expensive per book (usually twice as expensive) than publishing a few thousand. That’s why many self-published authors can’t get their books into the large chains. It’s all about non-returnability. Bookstores only order the blockbuster titles they know they can sell. 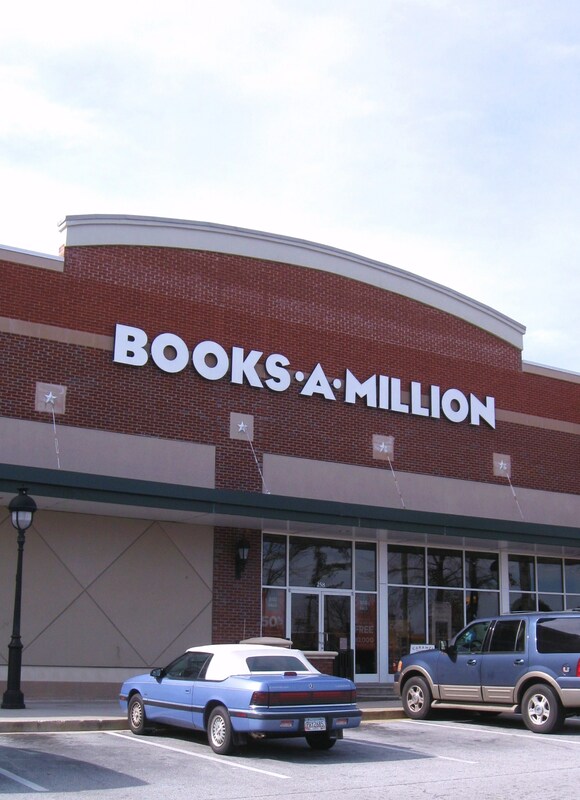 Books-a-Million, one of the book store chains, for example states it does not allow POD books into it’s stores at all. Many large US Book Distributors won’t take you on before you have at least five to ten books in print. They might also want you to have a sales team who will present your books to booksellers, to show that you are willing to move those books. They also prefer a contract for a certain number of years. Another issue with full service distribution is that they take a minimum of 20% commission, but it will often be closer to 30% if you’re a small publisher. Check them out before signing with any book distributor. Talk to their customers (both publishers and bookstores) to verify they would be a recommendable company for you to work with. Selection of Book Distributors in the U.S.A. Discounts: Bookstores get ($8 when a $20 book sells) or in percent, a 40% discount from the distributor, big box stores often get 45%. Returns: Bookstores can return books back for credit against future orders, on average, about 30% of their initial sales might be returned. Paperbacks are not “stripped” so they can be shipped out again when another bookstore orders them. However, distributors may charge for warehousing of returns. Commission: Sales reps work on commission and only gets paid when books “sell through” (sold to the consumer). The distribution company also works on commission, which is one of the reasons they are so picky about taking on non-validated clients: if the books don’t sell through, they lose the money they have spent storing and shipping the books, their commission is usually 25-30% ($5-6 on a $20 book). There is an even more lucrative way to sell your print book and distribute it: through your own website. You keep 100% of your revenue, and you know exactly who bought your books. Valuable data that you can use for promotion of your next book releases. The only “work” you have, is to stuff envelopes and ship your books once or twice a week – or more if you sell a lot. Setting up a PayPal account and an ordering form on your website is pretty easy. Direct selling means that you can make almost three times the amount per book than you can make, compared to a sale through traditional bookstore distributors. Comb the Internet and regional newspapers for Book Fairs. Rent a booth or share one with other writers and have fun to meet readers in person, sign your books, maybe even meet library buyers and book store owners – and keep 100% revenue. Authors could even band together and exhibit at national and international book fairs, such as New York, Edinburgh, Leipzig, Bologna or Frankfurt. If ten or more authors for example share the cost for exhibition, travel and accommodation, it seems to be visible. 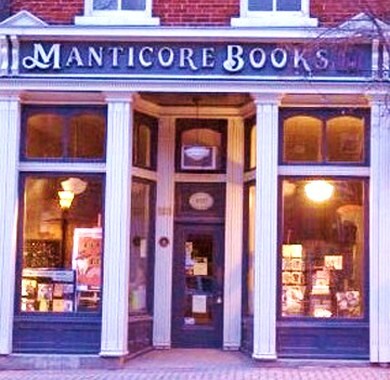 Some local independent bookstores will take books on consignment. A 60% to you, 40% to them split might seem a bit unfair to the uninitiated, but it’s the standard in the book trade. If sales are really good, some bookstores will offer to buy your book or you offer it to them which saves on paperwork and hassle. In this case you might offer them 50% discount. Kobo has partnered with the American, as well as and British Booksellers Association. 3,000 book stores, including 1,000 independents, in the UK and Ireland will carry Kobo’s e-readers in the future and sell e-books directly to Kobo users. Participating stores will receive a commission of every sale. Small publishers and author-publishers with at least 3 books might be better off with LightningSource / Ingram and CreateSpace combined – until their book sale numbers are into the several thousands – also due to the print on demand possibilities that both companies offer. Lightning Source connects you with the world’s largest distribution channel of book wholesalers and retailers. In addition to distributing books through their parent company Ingram Books, they print to order, which means, your book is printed and ready for shipment in 12 hours or less. With over 30,000 wholesalers, retailers and booksellers in over 100 countries your titles will gain the maximum exposure. Lightning Source / Ingram work with over 28,000 publishers of all sizes around the world. They deliver digital, print, wholesale and distribution services through a single source, and makes it easy for you to reach more customers in more places. BCH Fulfillment & Distribution – BCH is also a vendor for Ingram, Baker & Taylor, Amazon and Barnes and Noble. 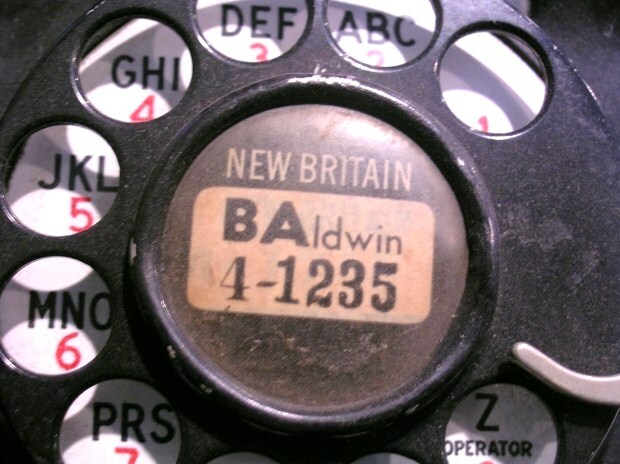 BCH offers 24/7 telephone order taking, an on-line catalog, representation at major trade shows, and more. Atlas Books – Distributes online, via wholesalers, and commissioned sales reps. AtlasBooks is the distribution and marketing arm of the BookMasters Group which represents small to mid-size publishers. Midpoint Trade Books – works with small and medium size publishers. No catalogs, so they can take on new titles any time of the year. How dealing with Lightning Source exactly works can be learned “by the book”, actually two books, written by Aaron Shepard: “Aiming at Amazon” and “POD for Profit: More on the NEW Business of Self Publishing”. Are you thinking about approaching an agent or publisher for your next book? Do you know what clauses publishing contracts usually contain? How do you read a publishing contract? 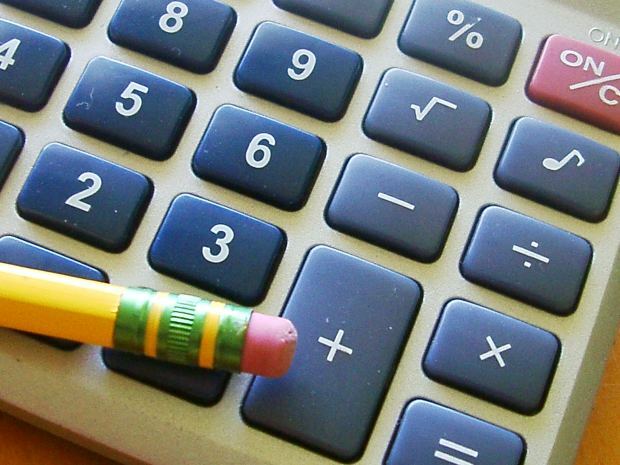 What your income will be – compared to author-publishing? This blog post and the following two will help you to “take the con out of the work con-tract”. Wikipedia explains: “A publishing contract is a legal contract between a publisher and a writer or author, to publish written material by the writer or author. This may involve a single written work, or a series of works.” And as with every legal contract, authors are faring better when consulting a lawyer that is specialized in publishing contracts – BEFORE – they sign it. 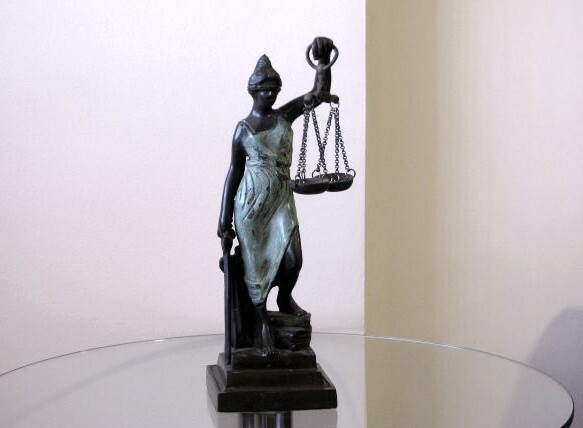 You might remember an article How Harlequin Publishing Deceives Their Authors from last summer in this blog, about the planned class action suit against the publisher. Today I stumbled about a sequel of J.A. Konrath’s blog: Harlekin Fail, Part 2, where he explains the contract practices of the trade publishers in general, and how they deceive their authors. From today on we will look more closely into these practices. When offered the opportunity to publish traditionally, about two-thirds of self-published authors are interested. The supposed prestige of a traditional publisher, the wide distribution a publisher can generate and help with marketing, are the reasons, cited in surveys. Authors: you can sell your books, e-books and audio-books not only through Amazon, but as well on Barnes&Noble, Apple and Kobo websites, to have your “eggs in more than one basket”. And don’t forget the potentially huge potential market for hardcover books, selling them to libraries all over the country! However, there are way more online retailers for e-books and books than just Apple, Kobo or Barnes & Noble. Oh, yes, and even Google sells e-books, but they pay authors and publishers a lousy royalty. I don’t know anyone, selling books through Google. If you don’t want to upload your book yourself, get help from this aggregator for one yearly fee and reap 100% of your books revenue: eBookPartnership.com. Aggregators will handle distribution, sales, accepting payments, and are managing your account with the online retailers. Avoid aggregators who take a 10 or even 15% commission for every book sold. Please check out all previous posts of this blog (there are more than 1,015 of them : ) if you haven’t already. Why not sign up to receive them regularly by email? Just click on “Follow” in the upper line on each page – and then on “LIKE” next to it. There is also the “SHARE” button underneath each article where you can submit the article to Pinterest, Google+, Twitter, Facebook, Tumblr and StumpleUpon. Bookstores to Sell Kindle and Amazon Books??? My first thought was: A joke! But no, Amazon offers bookstores to sell Kindle e-Readers and to participate in e-book sales – copying Kobo’s entry into the Indie book store market. Amazon calls it: “The Best of Both Worlds: Now your customers don’t have to choose between e-books and their favorite book store.” Jeremy Greenfield, wrote: “Today, Amazon has offered an olive branch in the form of a business opportunity to indie booksellers.” Read his story at Forbes.com. TechCrunch.com writes: “Amazon has not been seen as a fast friend of the brick-and-mortar bookstore business….” and Tim Carmody, writer at Kottke.org mused: “I have often wondered if an independent bookstore could sell their usual selection of paper books but also sell Kindle books to those who wanted them.” And my own first reaction was: Most bookstores refused to carry author-published books – and now authors come into bookstores through the “back door” thanks to Amazon? Amazon Source makes it easy for independent bookstores and small retailers to earn additional revenue by selling Kindles. 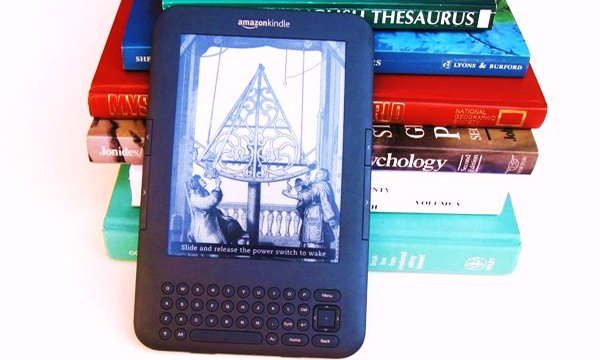 Booksellers can receive 10% of the price of Kindle books purchased from the devices they sell. The first order is worry-free for retailers—Amazon will buy back the inventory for up to six months after the first order, no questions and no penalties. Please check out all previous posts of this blog (there are more than 900 of them : ) if you haven’t already. Why not sign up to receive them regularly by email? Just click on “Follow” in the upper line on each page – and then on “LIKE” next to it. There is also the “SHARE” button underneath each article where you can submit the article to Pinterest, Google+, Twitter, Facebook, Tumblr and StumpleUpon. Books are always very popular gifts for Christmas, birthdays and other occasions. Imagine: someone in Australia saw your print book on Amazon or read about it on Twitter or Google+ and would like to order it, but doesn’t want to pay high shipping fees. To get new readers and buyers of your book in other countries, it is almost essential to have it printed on demand and distributed worldwide – and also to be present in catalogs for library purchases. Would You Like to Have Your Paperback Sold Worldwide? booksellers in over 100 countries your titles will gain the maximum exposure. worldwide distribution. They offer something, called the Expanded Distribution Channel: “the potential to distribute your book to a larger audience through more outlets including: retailers, bookstores, libraries, academic institutions, wholesalers, and distributors.” Well “potential” which means actually nothing! If a bookstore is really willing to order a single book from them, they will deliver, but they don’t offer it actively to all bookstores.